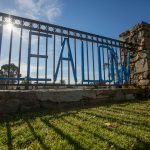 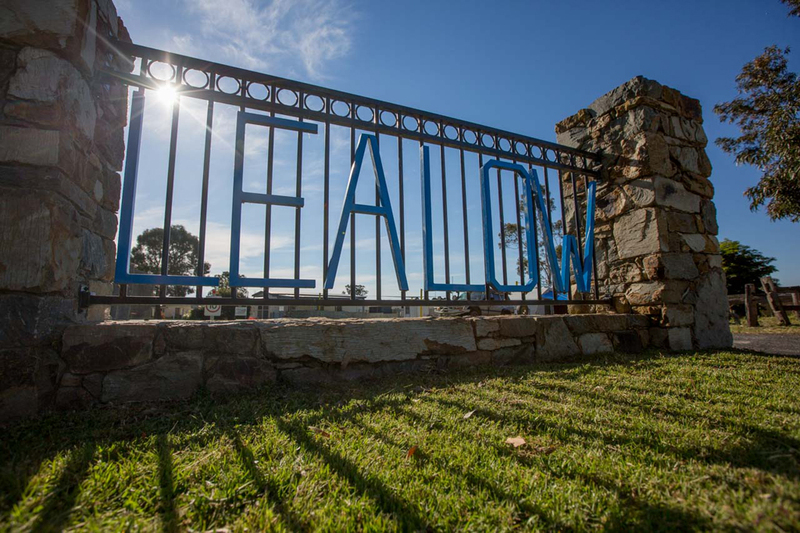 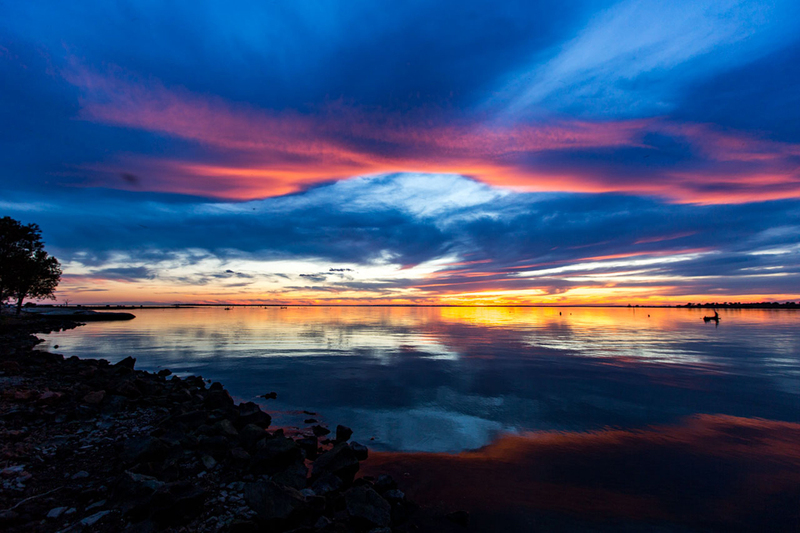 Lealow is situated in Johnsonville, East Gippsland, midway between Bairnsdale and Lakes Entrance. 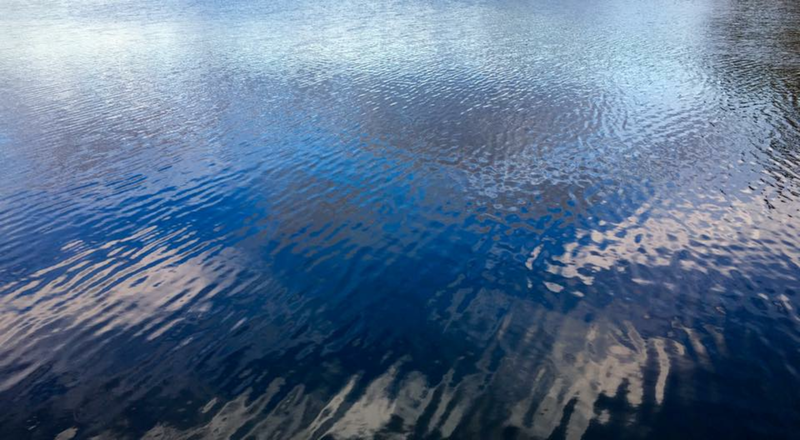 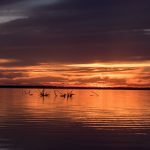 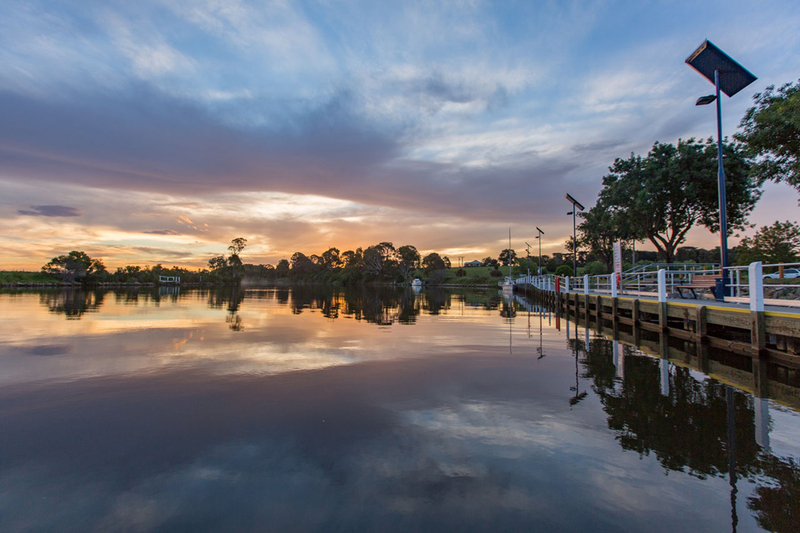 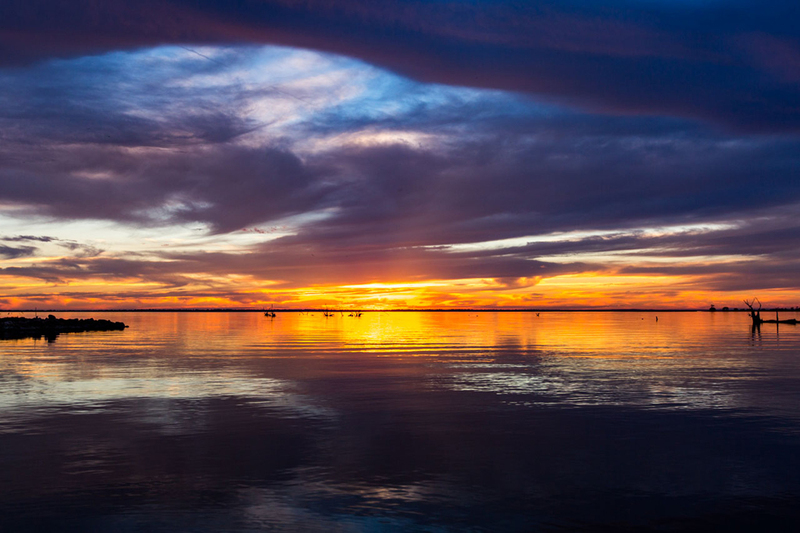 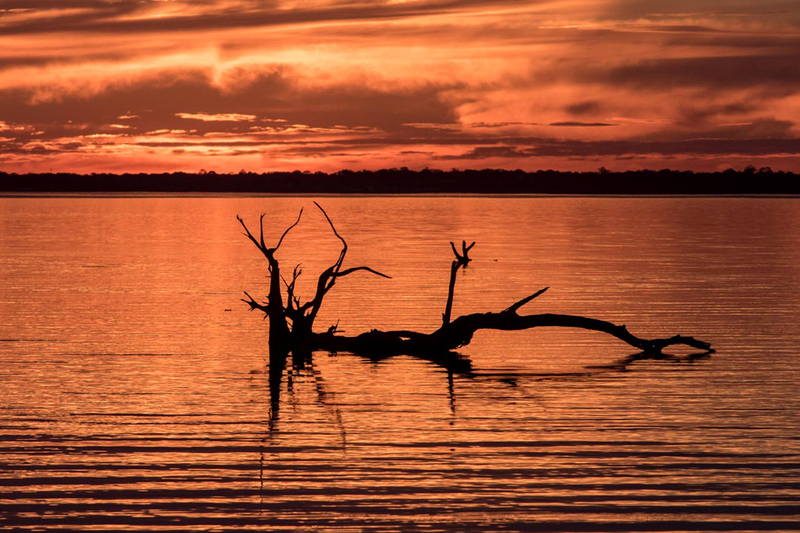 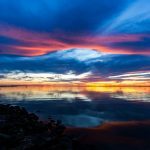 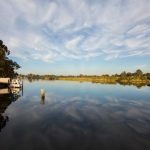 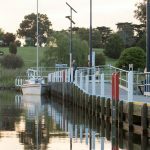 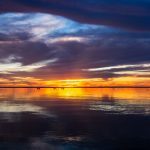 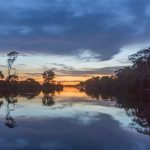 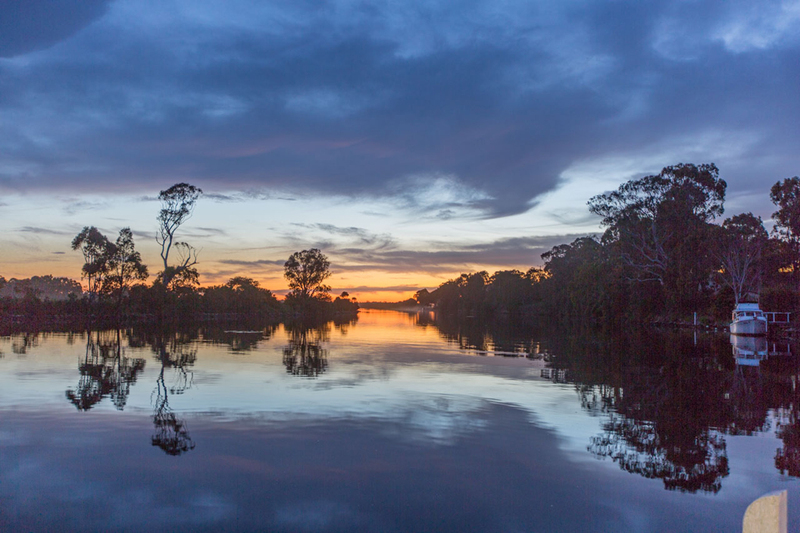 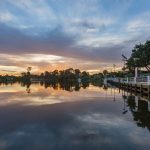 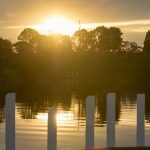 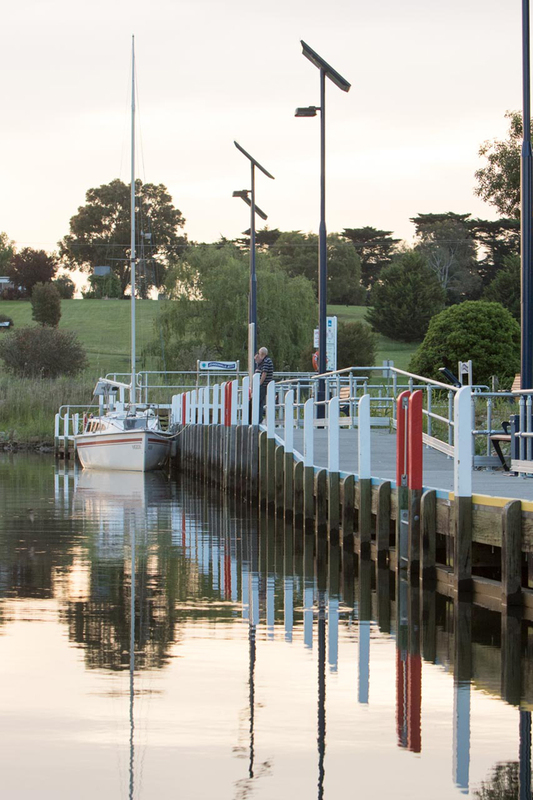 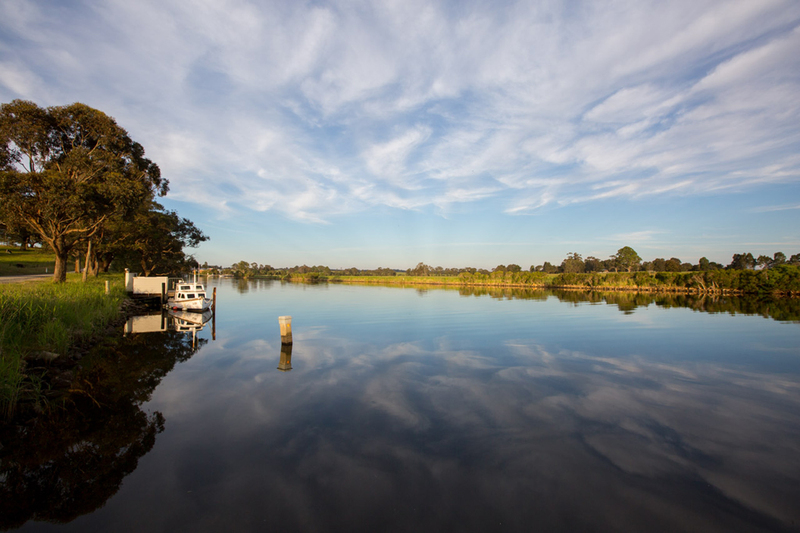 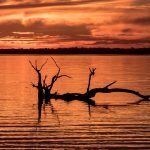 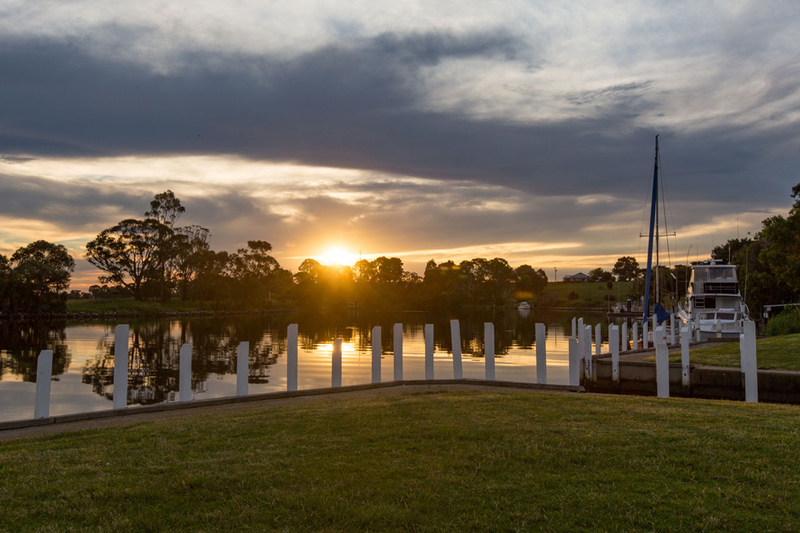 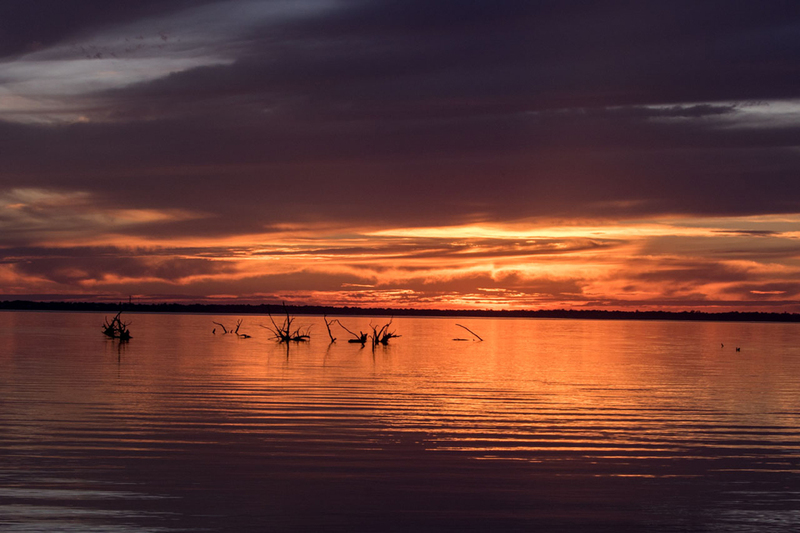 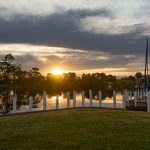 Lealow overlooks the beautiful Tambo River, and is centrally located to access the entire Gippsland lakes and river systems by water or road. 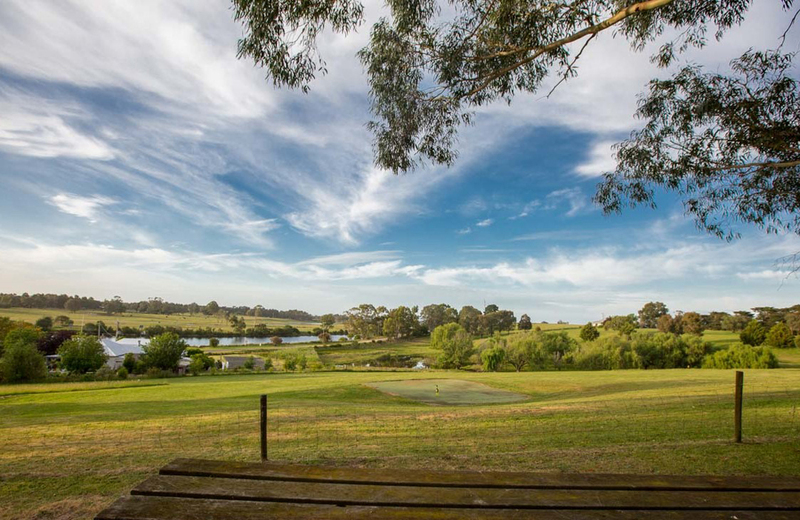 Originally a farming property, established in the late 19th century, Lealow is nestled in 300 acres of rural land. 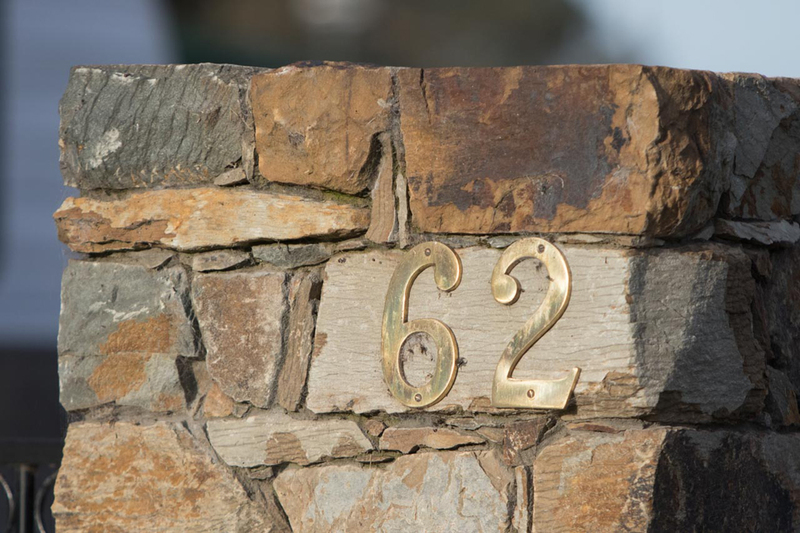 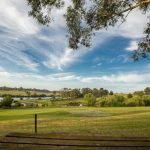 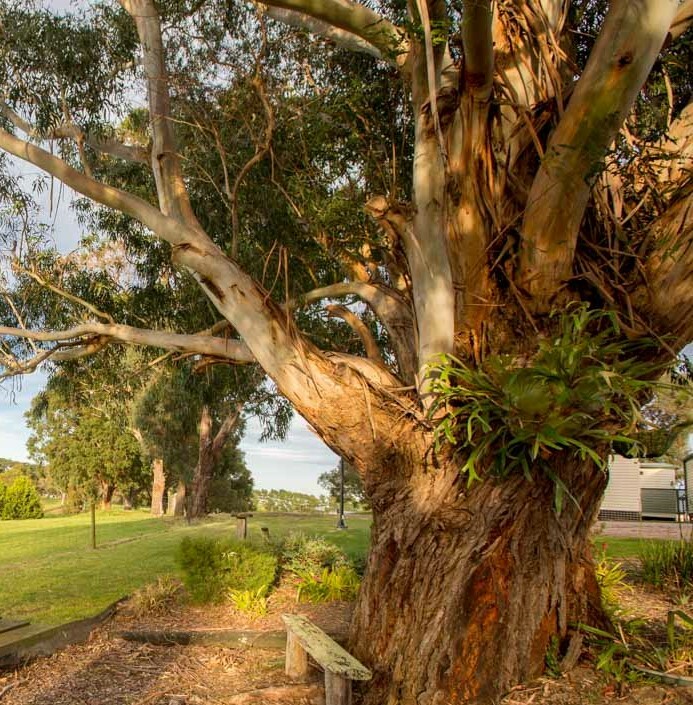 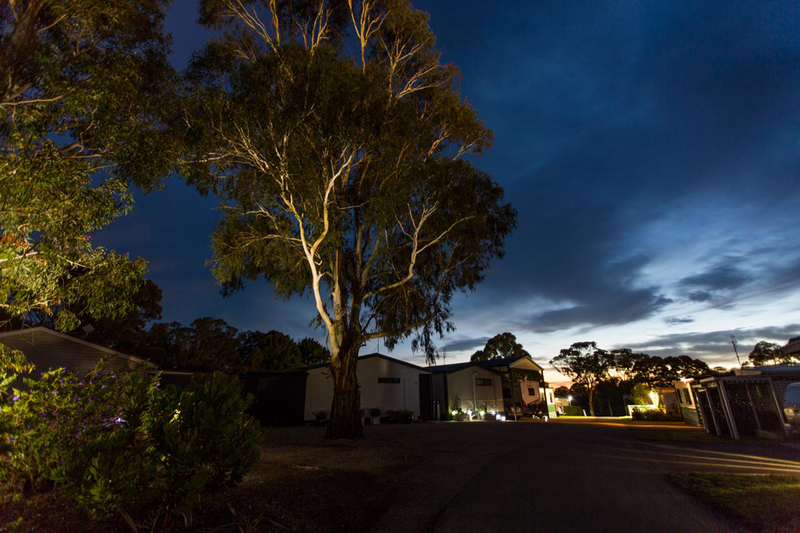 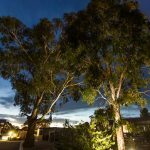 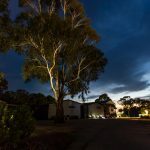 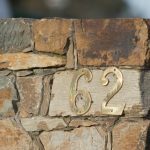 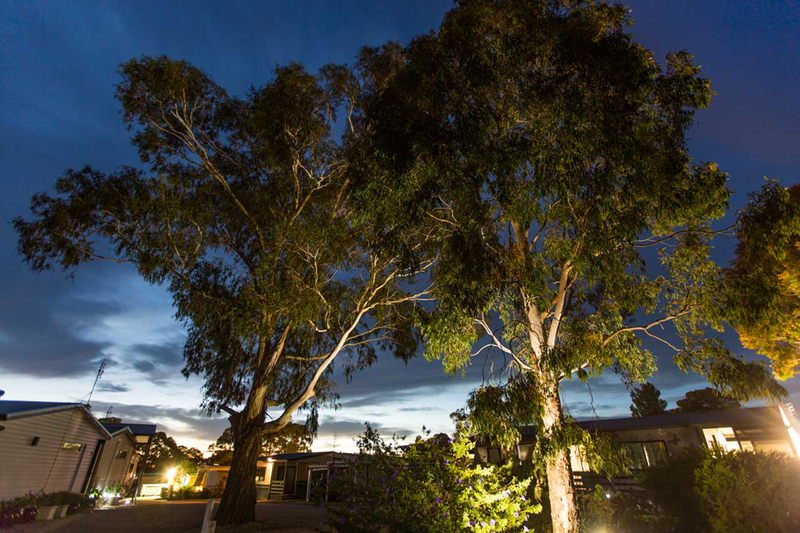 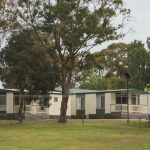 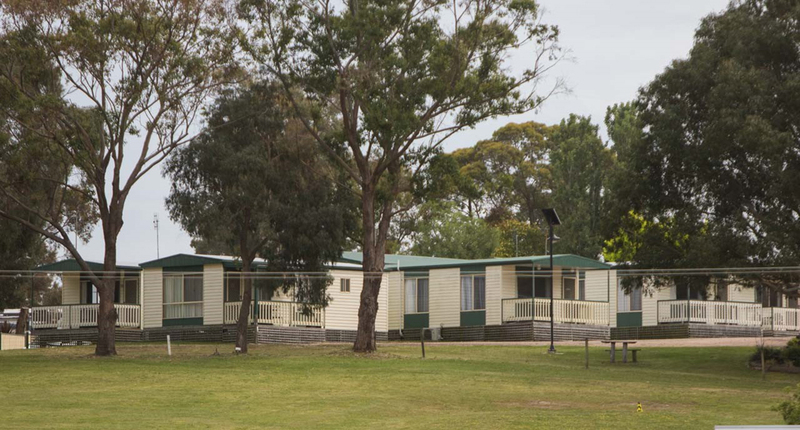 With a challenging par 3, 9 hole golf course on site, the views over the Tambo, and the abundant local wildlife, Lealow Caravan Park is an oasis of calm and tranquillity. 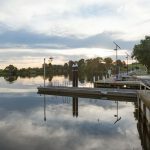 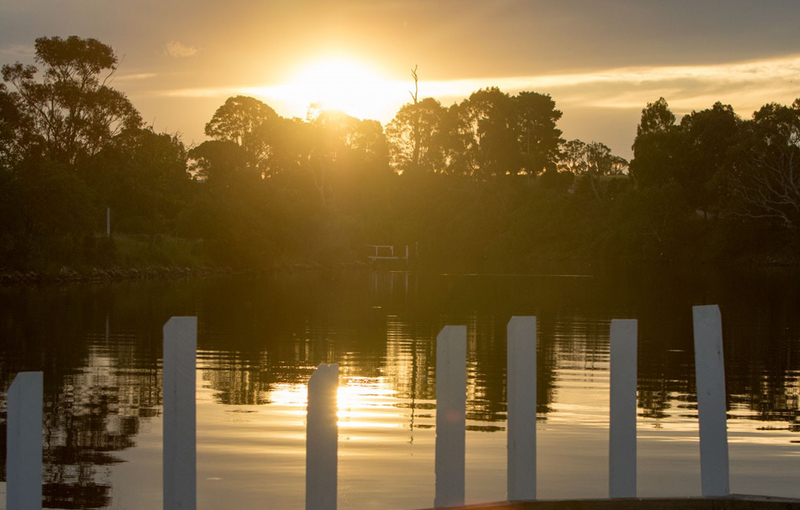 The local Shire Council and Ports Authority, in conjunction with the Twin Rivers Community Group and the volunteer boat ramp committee have been working tirelessly over the last few years to improve the amenities at the boat ramp and foreshore. 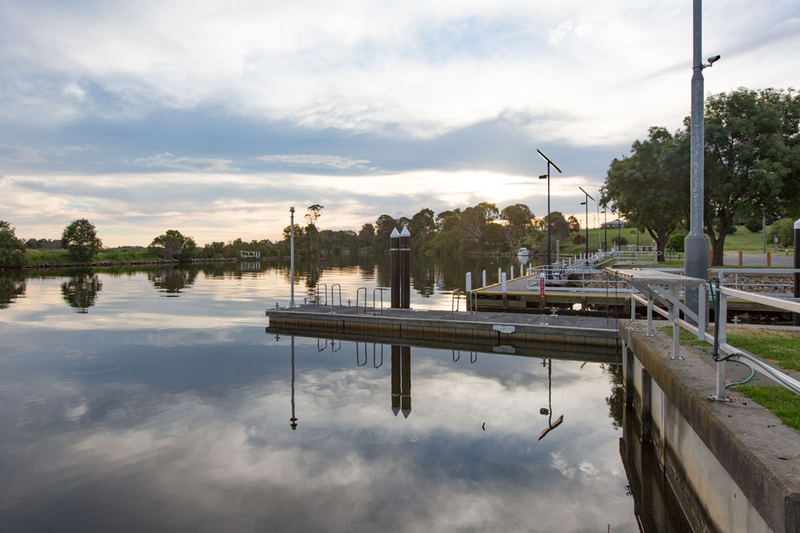 Whilst an ongoing project, we currently boast a beautiful new jetty, solar lighting, picnic tables, BBQ’s, fish cleaning stations and a top class rowing platform.